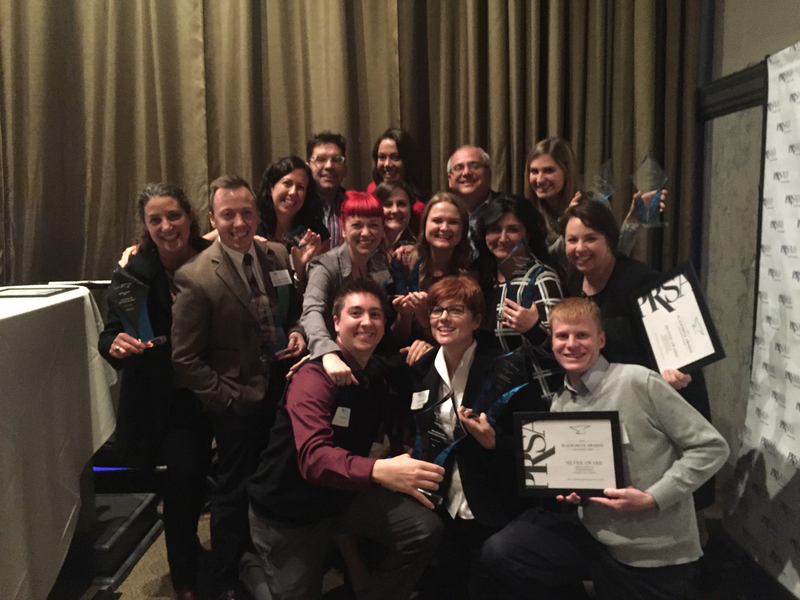 We have won more awards than any other local agency. We’re proud of this fact because it validates what we believe: we’re a mighty fine firm, doing mighty fine work. Here are but a few highlights.